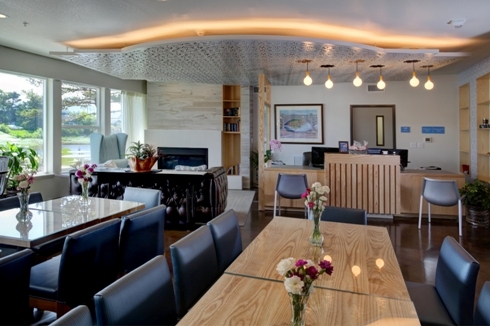 The River Inn at Seaside is the ideal hotel for all who enjoy the atmosphere and ambience of the Northern Oregon coast, offering the comforts of home, in a convenient location. With 48 rooms and suites, The River Inn at Seaside, promises the warmth of nostalgia, accompanied by modern amenities that make life ''as easy as a summer's day. West of Hwy. 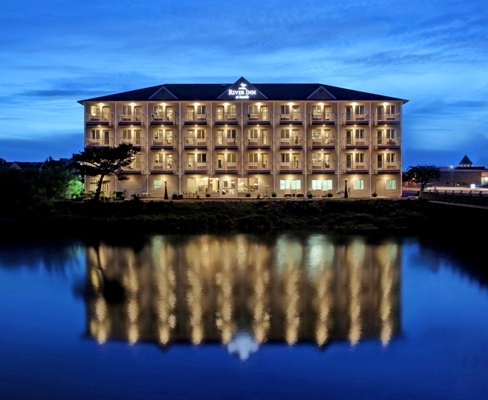 101 close to the ocean and on the banks of the Necanicum River. 75 miles west of Portland and 3 hours south of Seattle.